I did it! I painted this big arse painting shown above which measures 24"x30", and plan to paint on bigger canvas' in the future. 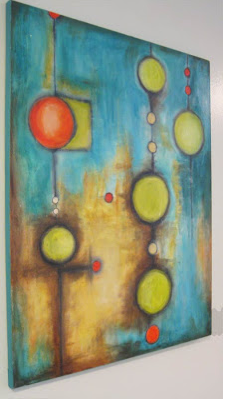 Also, created my website, and check it out here www.artpippin.com. There are a couple of bugs to work out, but I am very pleased with the finished product.